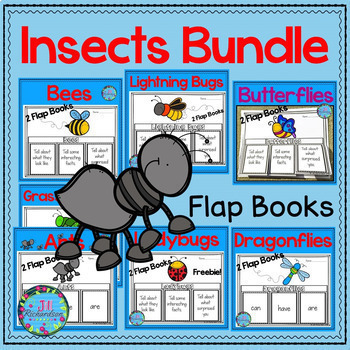 Have your children research their favorite insects! Buy the bundle and save 25%! 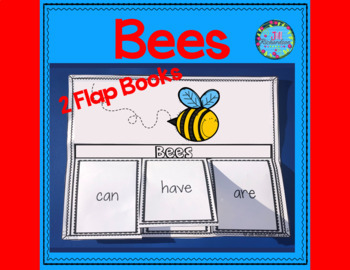 TAKE A LOOK AT THE PREVIEW! 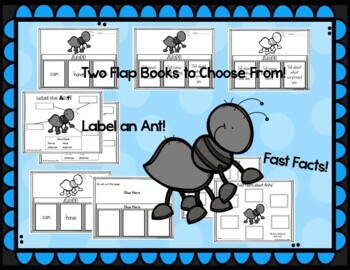 This resource includes three ways for your children to share what they have learned about their insect. _______: Tell about what they look like, Tell some interesting facts, Tell about what surprised you. 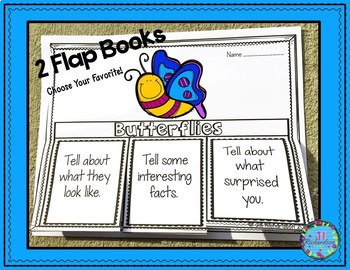 Write six fast facts about your favorite insect on the fast facts printable.